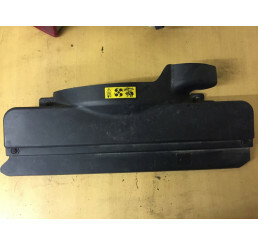 Discovery 2 TD5/v8 Discovery door glass is held in stock but requires collection only, as been broke.. 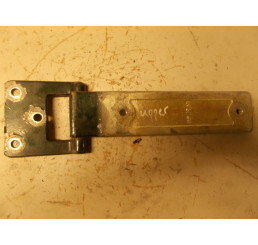 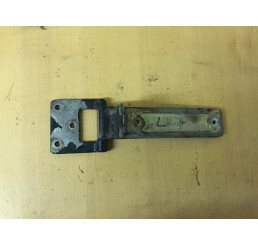 Discovery 2 Td5/V8 Offside / Drivers side rear door lock mechanism in good used working co.. 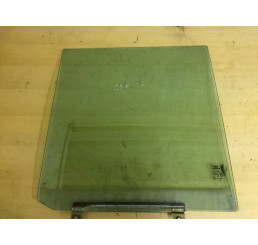 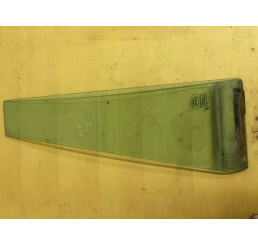 Discovery 2 Offside Rear Quartar Panel GlassGood used conditionSome marks from useWill fit Discovery.. 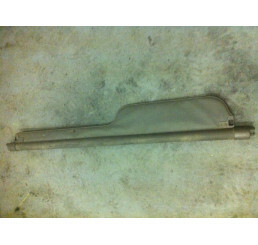 Discovery 2 TD5/V8 Rear Offside small door glass in good used condition. 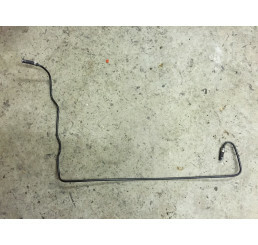 Prices includes delivery to.. 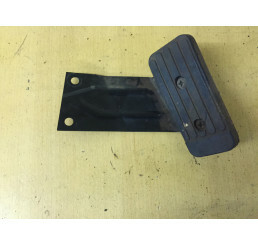 Discovery 2 Offside/Drivers Seat Belt BlackGood used working conditionRemoved from 2004 Discovery 2.. 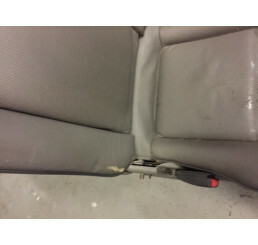 Discovery 2 Offside/Drivers Side Rear Seat Belt BlackGood used working conditionRemoved from 2004 Di.. 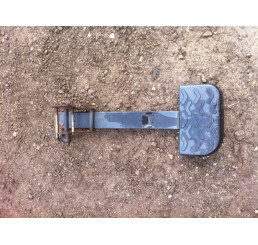 Discovery 2 Offside/Drivers Side Rear Seat Belt Bl.. 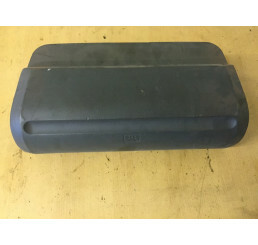 Discovery 2 Td5/V8 grey rear luggage cover, in good working condition and clips into place. 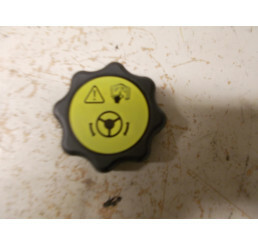 As shown.. 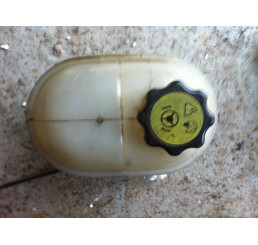 Discovery 2 Td5/V8 Passenger Air bag in Beige.. 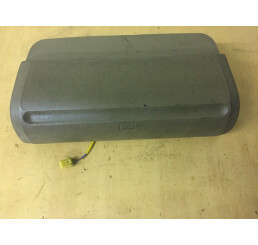 Discovery 2 Td5/V8 Passenger Air bag in Grey.. 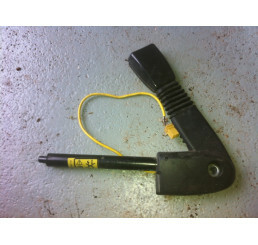 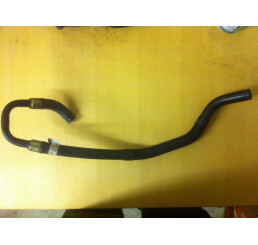 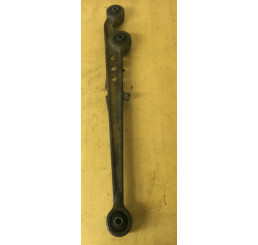 Discovery 2 Td5/V8 front power steering pipe in good used condition as shown in photo item will be s.. 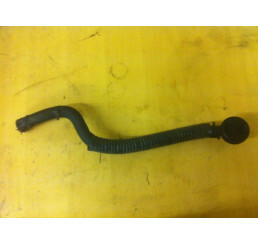 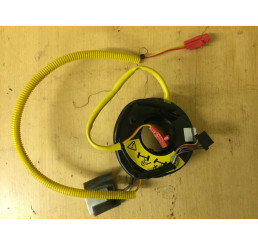 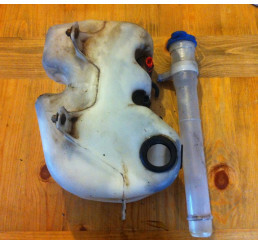 Discovery 2 Td5/V8 non ACE power steering reservoir in good condition complete with cap as shown in .. 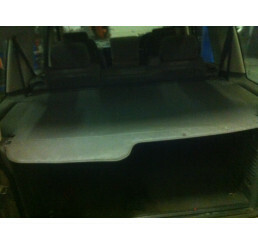 Discovery 2 Prefacelift Silver Grill And Headlight Under Trim 642Paint bubbling and crack on each en.. 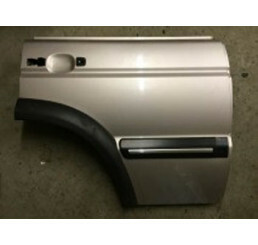 Discovery 2 Prefacelift Silver Grill And Headlight.. 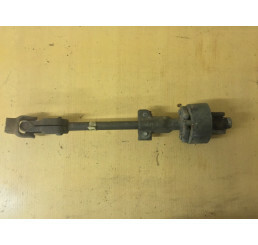 Discovery 2 Td5/V8 Rear Prop shaft rubber donut in good condition with no damage or corrosion to rub..
Td5/V8 Radiator to coolant reservoir overflow pipe in good condition with no damage. 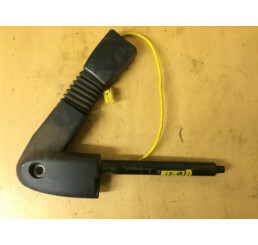 Complete with s.. 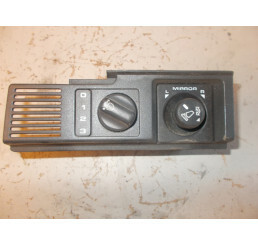 Discovery 2 Rear Ace Ram RGB101020Good used working condition30 day parts warranty.. 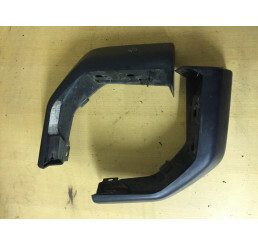 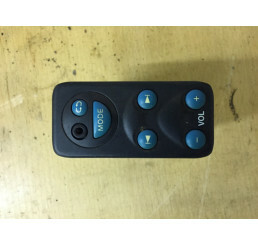 Discovery 2 Rear Black Door Card and handle without speaker in good used condition complete ha.. 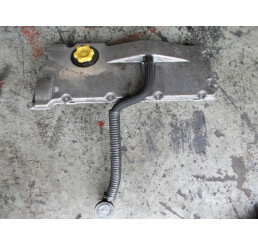 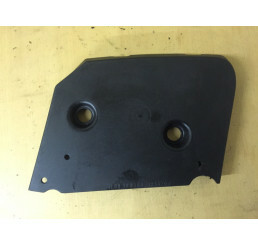 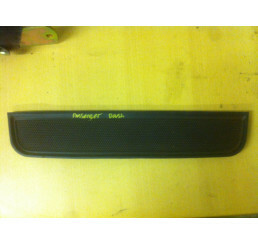 Discovery 2 Rear Boot Step STC50290Good used conditionSome surface rustAs shown in photo.. 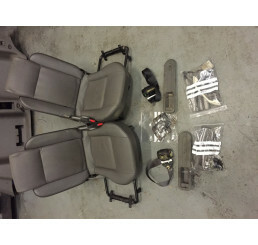 Discovery 2 Td5/V8 Rear seat Kit for 7 seats,.. 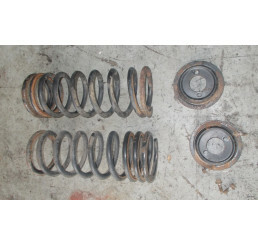 Discovery 2 Td5/V8 Air suspension removal kit in good used condition complete with spring plates and.. 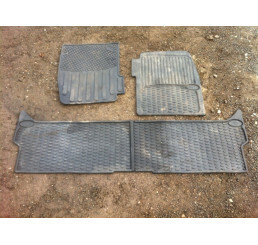 Discovery 2 Td5/V8 Rear Step in good refurbished condition, with new bottom plate fitted and good wo.. 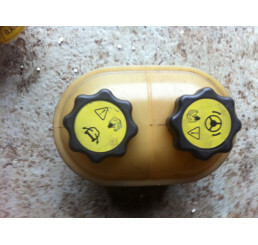 Discovery 2 Td5/ V8 Screen Wash Bottle with filler neck, good condition complete with motors as show.. 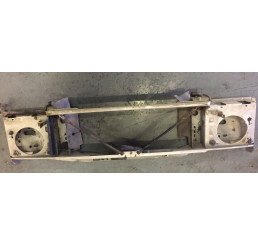 Discovery 2 Td5/V8 Nearside/passenger side front seatbelt pretensioner in good used condition with n.. 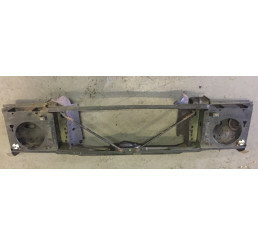 Discovery 2 Td5/V8 Offside/driver side front seatbelt pretensioner in good used condition with no da.. 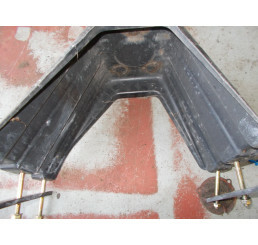 Discovery 2 Td5/V8 Spare wheel holder complete with bolts and spacer. 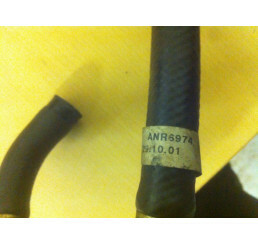 Good condition as shown in pic.. 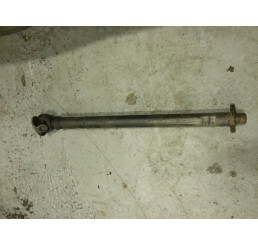 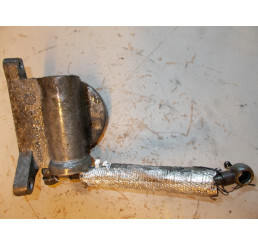 Discovery 2 Spare Wheel Holder, Bolts And SpacersGood used working conditionAs shown in photo.. 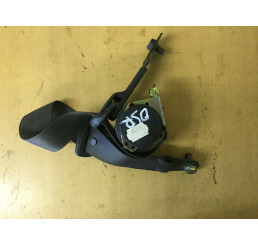 Discovery 2 Td5/V8 Steering wheel air bag squib in good condition silver tape has been split but wor.. 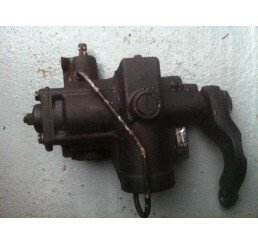 Discovery 2 Td5/V8 Steering box in good used condition with no leaks from steering arm. 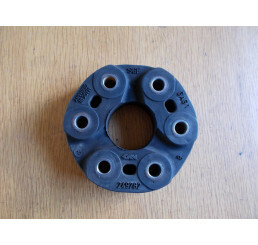 30 day.. 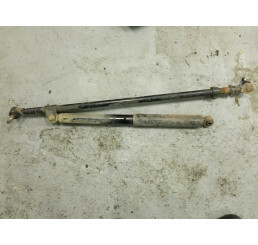 Discovery 2 Td5/V8 Steering box to steering column connecting shaft in good condition with no play i..